Rocky Mountain Roofing Co. offers quality roofing services to the Billings, MT area. We provide quality workmanship from factory certified applicators. Our quality brands include GAF, ELK Premium Roofing, Malarkey Roofing products, and CertainTeed. 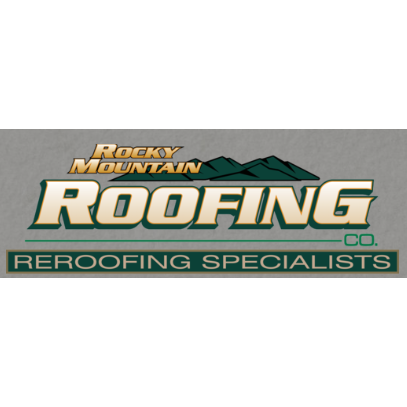 Since 1983, we have been the area's hail and wind damage experts.At Rocky Mountain Roofing Co., we provide the following: Cedar shakes Asphalt shingles Re-roofs Metal roofing Single ply rubber systems Leak repairs Our company is licensed, bonded, insured and registered. All of our jobs are owner supervised and insurance work is welcome. We also guarantee lifetime workmanship on all of our work.Call us today!